The miracle of anesthesia made pain-free surgery a reality. 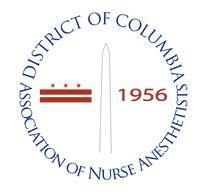 Nurse anesthetists, the first healthcare providers dedicated to the specialty of anesthesia, have their roots in the 1800s, when nurses first gave anesthesia to wounded soldiers on the battlefields of the Civil War. 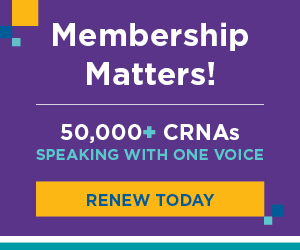 Today, Certified Registered Nurse Anesthetists (CRNAs) are advanced practice registered nurses with graduate level education who enjoy a high degree of autonomy and professional respect. 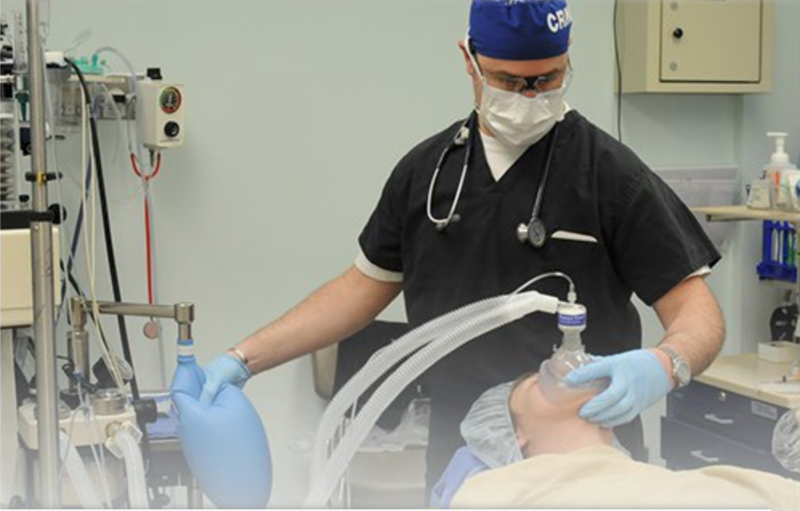 CRNAs provide anesthetics to patients in every practice setting, and for every type of surgery or procedure. 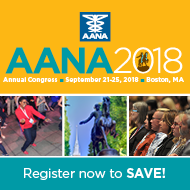 They are the sole anesthesia providers in nearly all rural hospitals, and the main provider of anesthesia to the men and women serving in the U.S. Armed Forces. Information provided by AANA. Still interested? Watch this video below and find out more here.